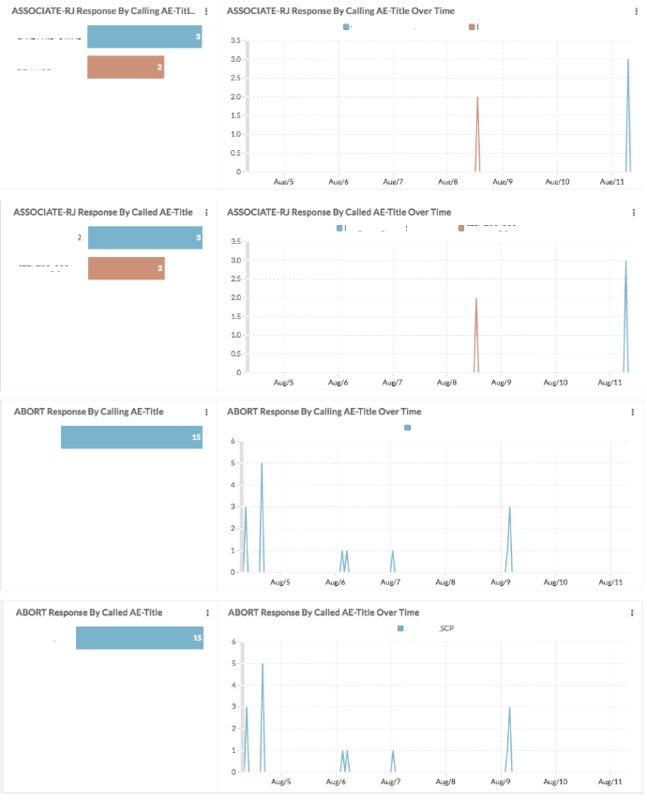 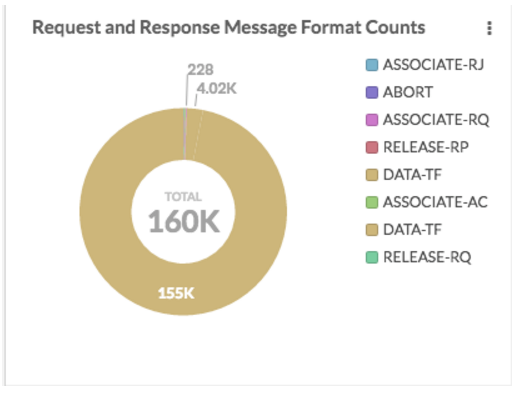 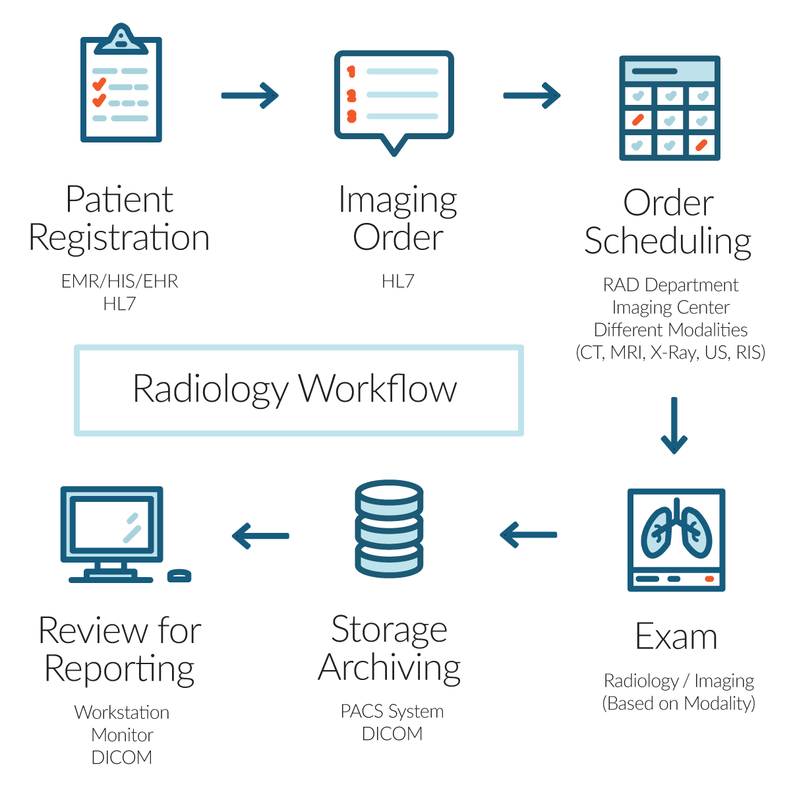 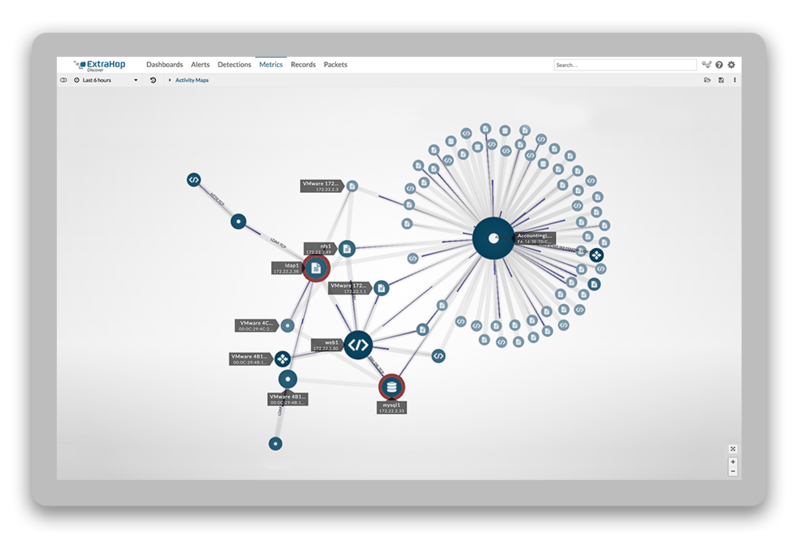 The flow of a request through a radiology department's IT system, including HL7, DICOM, and PACS/RIS transactions. 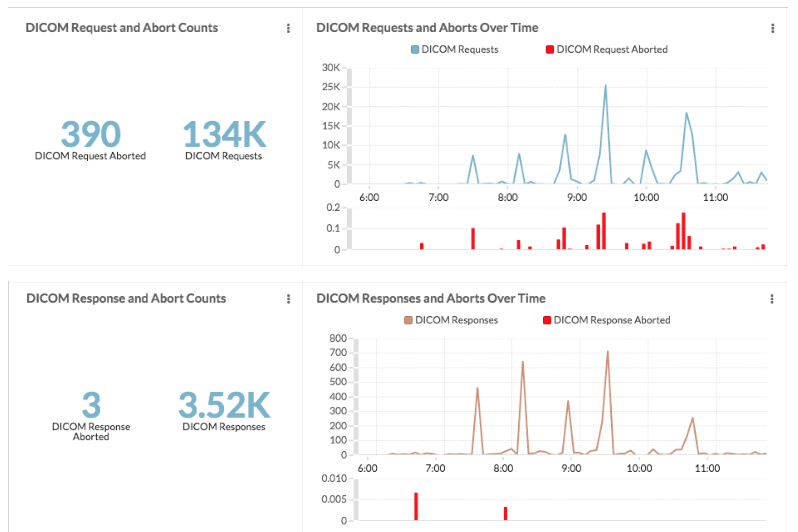 How Can The DICOM Dashboards Help You Solve Performance Problems? 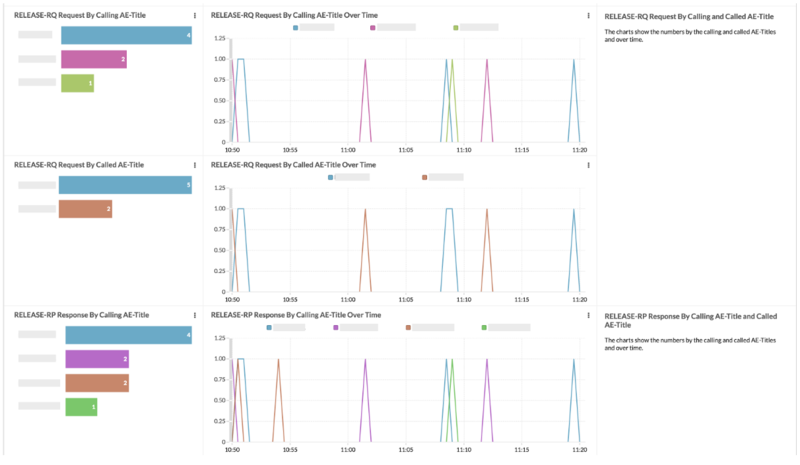 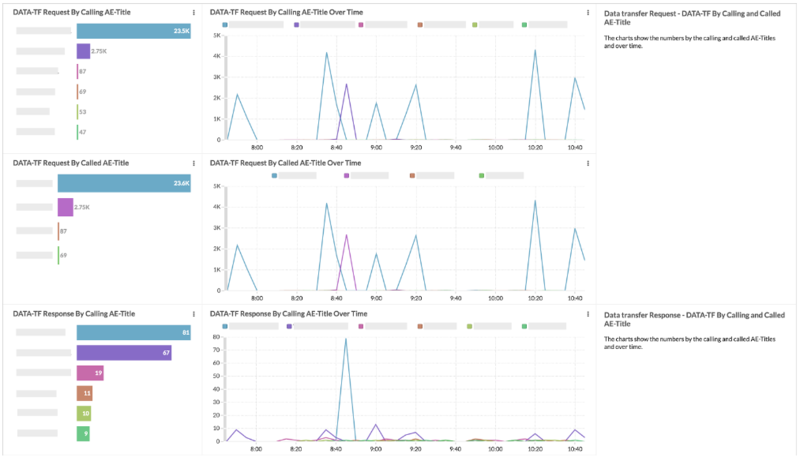 How do I deploy the ExtraHop DICOM monitoring bundle?